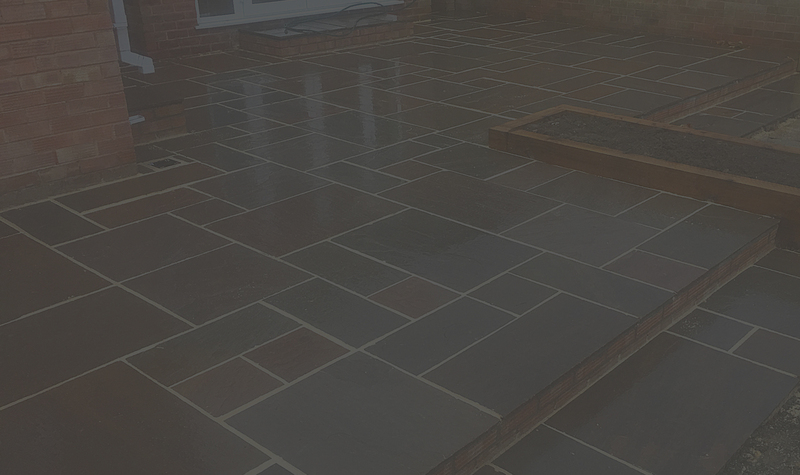 White Peak Paving specialise in driveways and patios. We cover Chesterfield, Derbyshire, South Yorkshire and the Peak District. 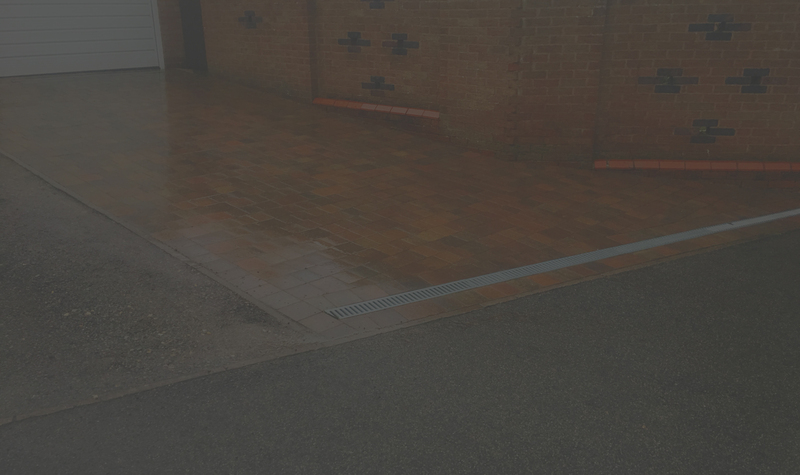 Paving and surfacing of driveways, patios, paths and forecourts using block paving, Indian sandstone, natural stone cobbles, setts and paving, manufactured concrete slabs, tarmac in black or red and concrete. 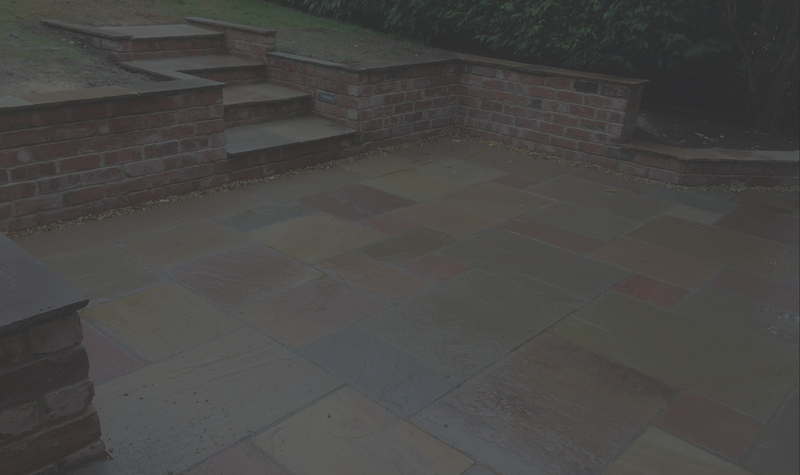 General building and brickwork undertaken including construction of boundary walls, retaining walls, steps, conservatory, porch bases and stone work. All types of landscaping undertaken including hard landscaping, sleeper work, installation of natural and artificial turf, timber and composite decking, water features and lighting. Installation of all types of fencing and gates both concrete and timber including automation and wrought ironwork and manufacture of custom size gates and fencing. "Excellent service, really nice guys. Will definitely recommend and hope to use your company for my next garden project. Mrs Greaves, Bakewell"
"Professional, polite and exceptionally hard working. Extremely capable and totally trustworthy. Highly recommended. Mrs Gough, Sheffield"
"Exceptional service and great ideas. Highly recommended, extremely professional & reliable, thanks Lewis & team. Chesterfield"
"Did a great job on my patio and on a Saturday too! Hard working and with a cheery attitude. Thanks Lewis and team! Mrs Thomas, Chesterfield"
"14 years in the making. 5 week to develop and complete. Lewis and his team did a most amazing job . Professional , attention to detail and wonderful after service. Well done and thank you. Chesterfield." "Professional, friendly, extremely dedicated and hardworking (even in 34c heat!!). We're both really happy with the outcome. We'll definitely be in touch in the future. Mr & Mrs Winlow, Peak District"
Copyright © 2017. White Peak Paving Ltd. All Rights Reserved.